A compact wax heater ideal for waxing small areas including the face & bikini line. 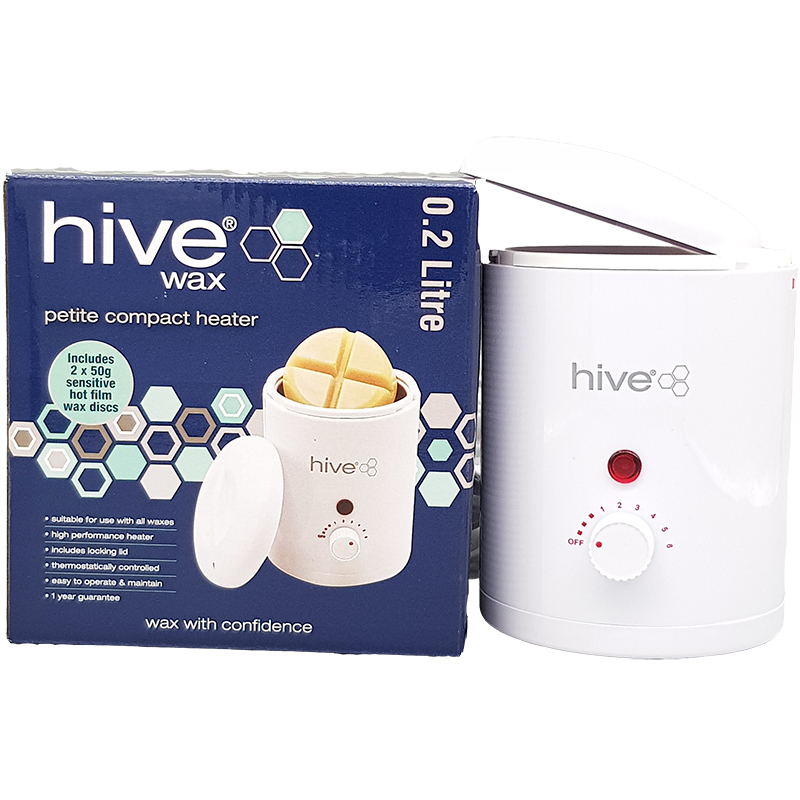 The Options by Hive Petite Compact Wax Heater has a 0.2 litre capacity and is suitable for all warm, crème and hot depilatory waxes & paraffin waxes. Its compact design, which allows for easy storage, is ideal for mobile therapists or small salons.